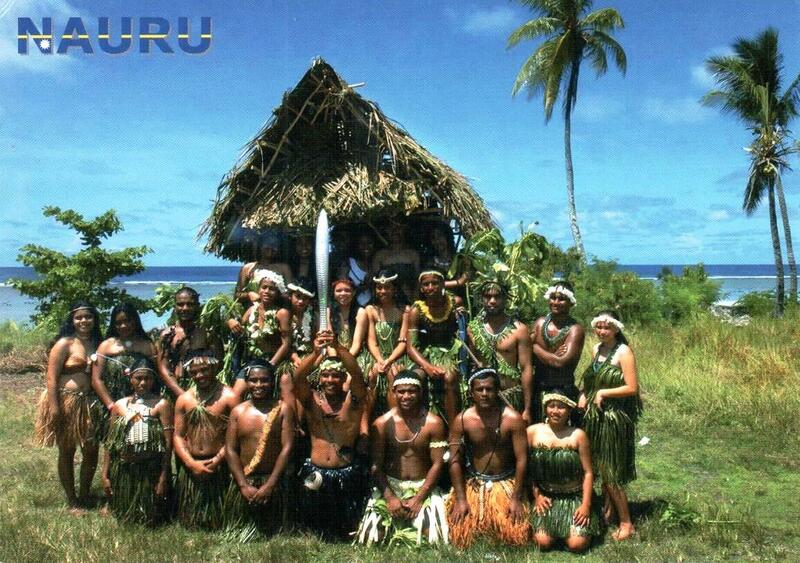 Today is Yap Day, a legal holiday in Yap State, one of the four states of the Federated States of Micronesia (FSM). It is a celebration of traditional Yapese culture. 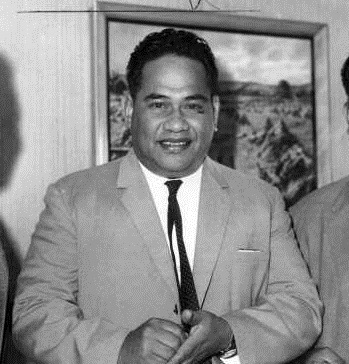 In 1968, the Yap Islands Congress created Yap District Day to preserve Yapese culture. The date March 1 was chosen because it falls in the dry season and so is expected to be a pleasant day. The event’s name was changed to Yap Day in March 1979. 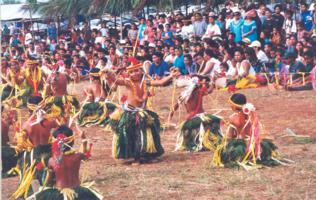 In 1990, Yap Day activities included running, bicycling, juggling, tug of war, coconut husking, and basket weaving. Five dances were also held. 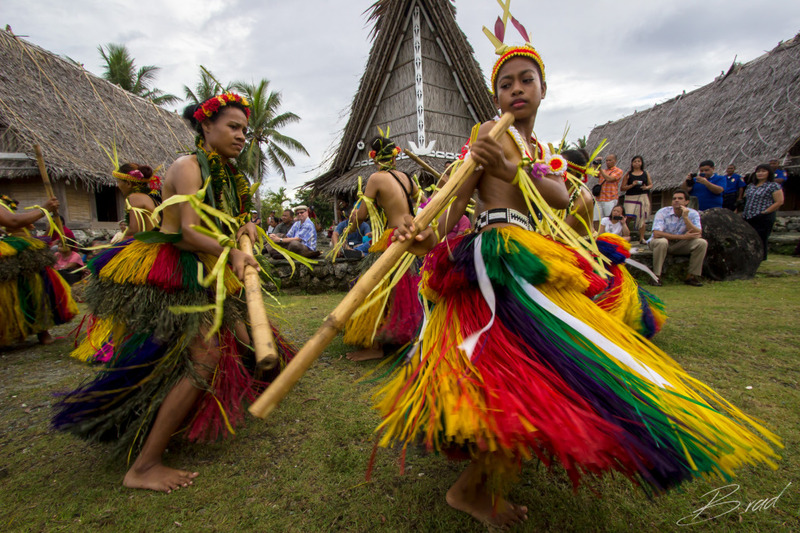 Most of these activities and dances were aimed at preserving the culture of Yap proper. In 1999, Yap Day was held as a three-day celebration starting on February 28. This was reportedly to accommodate the children’s school schedule, though it was also noted it also coincided with Yap’s tourist flight schedules. The opening ceremony was conducted almost entirely in Yapese. Different dances were held for the boys, girls, women, and men, including standing dances, sitting dances, and stick dances. Activities also included children’s cultural games such as target shooting and basket weaving. Booths around the dance arena represented the outer islands of Yap, and international organizations such as the Peace Corps. Other booths sold food. Each year a different village hosts the Mit-mit (“meet meet” = gathering for dance) and provides both traditional and Western food. 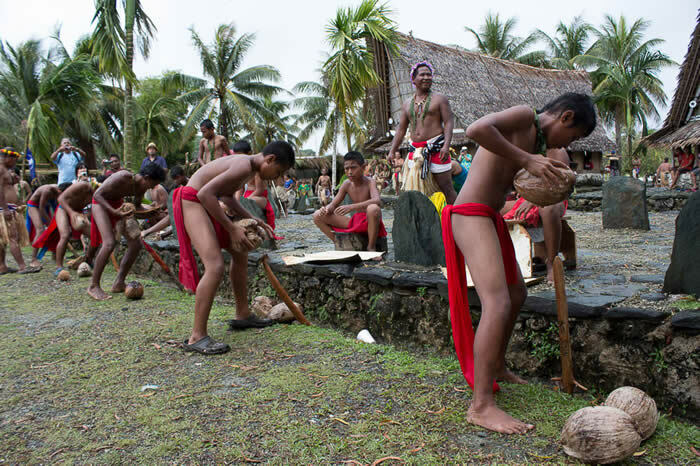 Before Yap Day, the villages rehearse traditional dances, which serve as a mode of storytelling. Outer islanders are prohibited from participating in dances, though they may attend. Competitions include traditional tattooing, fresh produce contests, and traditional games. The Yap Tradition Navigation Society holds an event where participants build and sail traditional canoes. On the last day, the Yap Visitors Bureau hosts a welcome reception to honor guests who have traveled to the island. Coconut features prominently in traditional Yap food as does seafood and breadfruit. A common festival dish that can easily be replicated is taro in coconut milk. You do not really need a formal recipe. Scrub taro roots and boil them in salted water until completely cooked (1 ½ to 2 hours). Let cool and peel. Cube the taro and place in a saucepan. Barely cover with coconut milk and simmer until the coconut milk has reduced and thickened. Serve warm or cold. Today is Independence Day in Kiribati (a local pronunciation of “Gilberts,” by which the islands may be better known in the Western world. The islands are located roughly halfway between Hawaii and Australia in the tropical Pacific. They were first inhabited several thousand years ago by Micronesians, and the dominant language, Gibertese, (spoken by 97% of the inhabitants) is a branch of the Micronesian family. 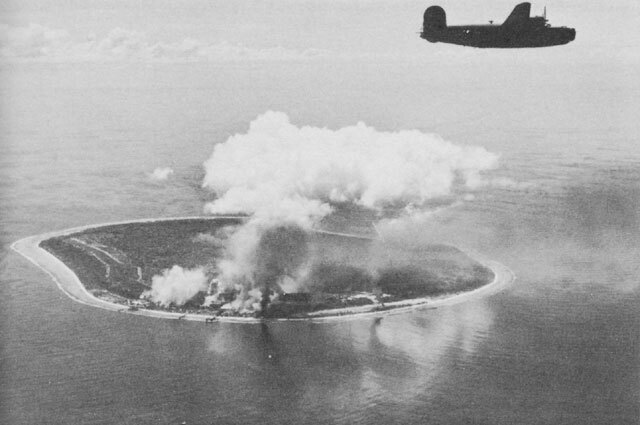 The islands were never especially isolated. Invaders from Tonga, Samoa, and Fiji at some point (no dates are exact) introduced Polynesian and Melanesian cultural traits. But constant intermarriage between Micronesians and newcomers maintained a level of homogeneity of culture. The islands were first sighted by British and American ships in the late 18th and early 19th centuries. The main island chain was named the Gilbert Islands in 1820 by a Russian admiral, Adam von Krusenstern, and French captain Louis Duperrey, after a British captain named Thomas Gilbert, who crossed the archipelago in 1788 when sailing from Australia to China. 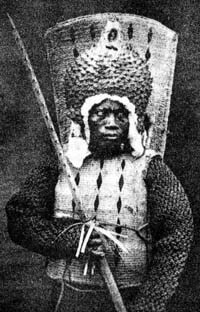 From the early 19th century, Western whalers, merchant vessels, and slave traders visited the islands. The first British settlers arrived in 1837. In 1892 the Gilbert Islands consented to become a British protectorate together with the nearby Ellice Islands which became the crown colony of the Gilbert and Ellice Islands in 1916. The Gilbert and Ellice Islands gained self-rule in 1971, and were administratively separated in 1975. The Gilbert Islands became fully independent of Britain as Kiribati on 12 July 1979. 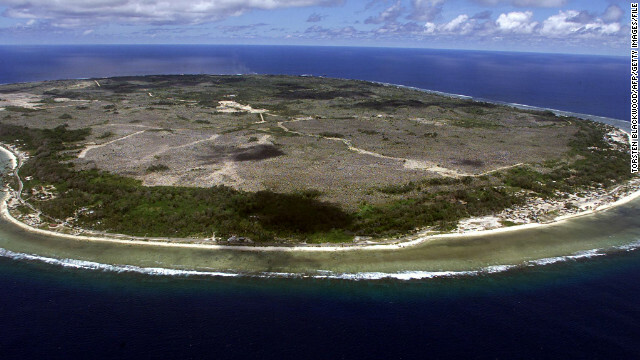 Almost all of the plants and animals of Kiribati are non-native. 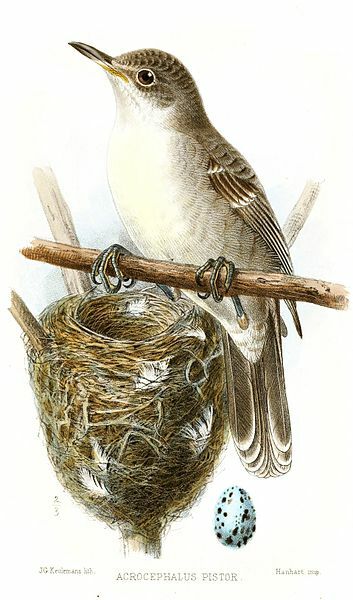 The only endemic land species is the Bokikokiko (pictured). Coconuts are plentiful and were available in large numbers before the first Micronesians arrived. Otherwise the heavily salinated soils do not support much in the way of plant life. Pandanus palms and breadfruit trees are most common wild plants. The five most cultivated crops are Chinese cabbage, pumpkin, tomato, watermelon and cucumber. There are 600–800 species of inshore and pelagic finfish, some 200 species of corals and about 1000 species of shellfish. Fishing mostly targets the family Scombridae, particularly the skipjack tuna and yellowfin tuna as well as flying fish. 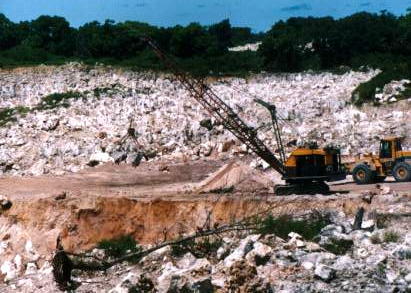 Naturally fish and shellfish have dominated the economy and cuisine of Kiribati for centuries. Rice is the main staple. Coconut flesh and milk are also fundamental ingredients. 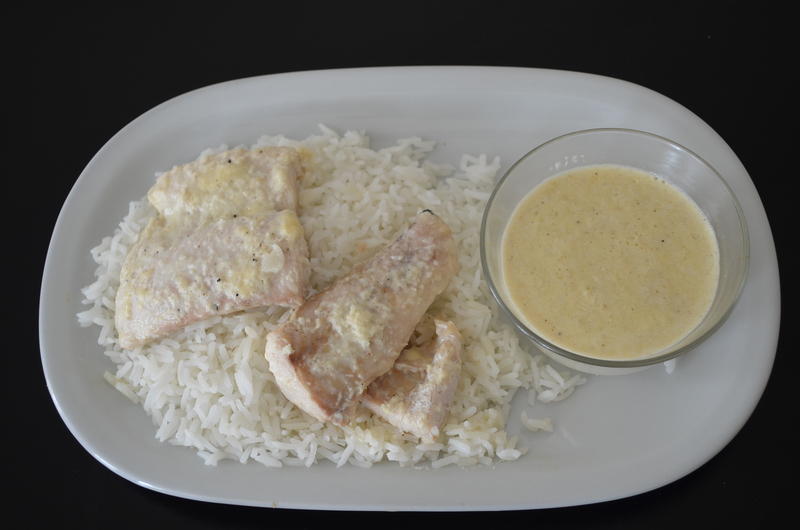 So, a common dish is rice cooked in coconut milk and mixed with flaked fish (sometimes all given a final grilling in palm leaves). But the cuisine of Kiribati, like all the island cultures of the Pacific, has come under numerous influences – Chinese, Filipino, U.S., Britain to name a few. SPAM is a popular ingredient (as it is in Hawaii), because of the lack of reasonably priced fresh meat. So, another common dish is rice with coconut milk with a fried egg and some fried SPAM slices on top. Or, one could be a bit more imaginative using local ingredients and make Te bua toro ni baukin. If you do not like SPAM use canned corned beef. Mash the SPAM so that it resembles ground meat. Put the pumpkin, cabbage, flour, milk, SPAM, and baking powder into a mixing bowl and toss the ingredients well. Season with the juice of a lemon, plus salt and ground black pepper to taste. Put the mixture into a greased baking dish, and bake until the top is golden brown (35 to 40 minutes). Today is Micronesia Constitution Day in the Federated States of Micronesia. The Federated States of Micronesia is a republic located in the Pacific Ocean, northeast of Papua New Guinea. The country is a sovereign state in free association with the United States. It consists of 607 islands extending 1,800 miles across the archipelago of the Caroline Islands east of the Philippines. The four constituent island groups are Yap, Chuuk (called Truk until January 1990), Pohnpei (called Ponape until November 1984), and Kosrae. These four states are each represented by a white star on the national flag. The capital is Palikir, on Pohnpei. Like in most Asian countries, the most important dish is rice which is served with most meals. Micronesian food is heavily based on fish and seafood, such as fresh shellfish, crabs, and shrimps. In addition to these dishes, in the Federated States of Micronesia, people use distinctive sauces and spice mixes. Micronesian cuisine uses elements from various cooking traditions borrowed from their neighbors and then developed into their own traditional dishes. Using the right amount of spices is essential – either for spicing up the taste or for coloring the dish. Each traditional dish has a special cooking method. Meat is also an element in Micronesian dishes, and cured and smoked hams are often used. Clean and quarter the chicken. Place the chicken pieces in an 8-quart pot and add just enough water to cover the chicken, about 4 quarts. Add salt and heat the water up to a light boil. Add chunks of onion, black pepper, and split peppers. Then add carrots, Italian seasoning, white pepper, and soy sauce. Cover the pot and allow the contents to simmer over medium heat for about 70 minutes. Add the cabbage wedges and continue simmering (covered) for another 10 minutes, or until the chicken is fully cooked. Serve chicken and vegetables over white rice. Season the rice with a bit of the stock and additional soy as desired.